GoDaddy, the world’s largest seller of internet domain names, has announced it will no longer allow neo-Nazi website The Daily Stormer to use its services. The company posted a tweet stating that the white supremacist site had 24 hours to find another provider after it violated GoDaddy’s ToS. The move is a response to Daily Stormer founder Andrew Anglin's article disparaging Heather Heyer, the 32-year-old woman who was killed when an alleged white supremacist drove into a crowd of people protesting against the white nationalist rally in Charlottesville, Virginia, on Saturday. GoDaddy corporate spokesman Dan Race told the Washington Post that the article violated its terms of service. “Given The Daily Stormer’s latest article comes on the immediate heels of a violent act, we believe this type of article could incite additional violence, which violates our terms of service,” Race wrote in an email to the publication. 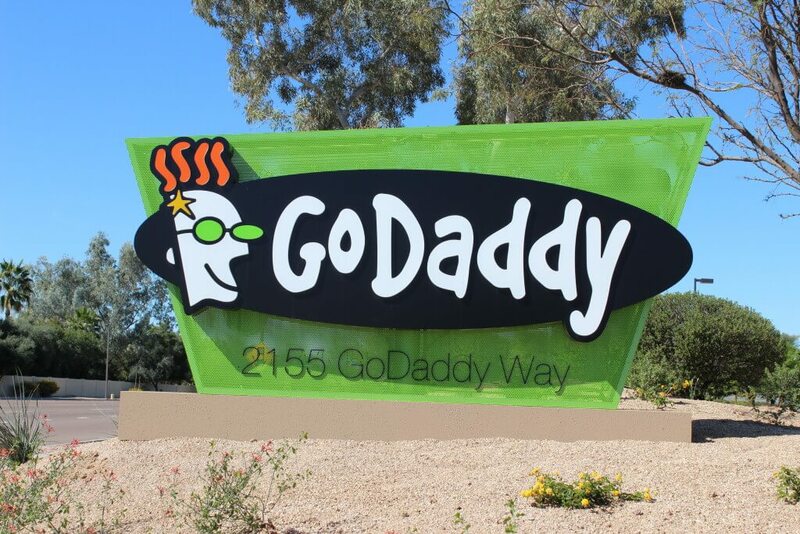 GoDaddy has faced criticism over its decision to allow racist websites to register their domain names with the company, despite its terms of service banning “morally offensive activity.” The sites also use a GoDaddy-affiliated privacy service called Domains by Proxy, which stops the public from discovering contact information associated with a domain name. “While we detest the sentiment of this site and the article in question, we support First Amendment rights and, similar to the principles of free speech, that sometimes means allowing such tasteless, ignorant content.” Ben Butler, GoDaddy’s director of network abuse, told The Daily Beast after a Daily Stormer article promised to “track down” the relations of CNN staff. In the last few hours, it’s been reported that The Daily Stormer website has been infiltrated by Annonymous, with the hacktivist group ostensibly posting an article called “END OF HATE: ANONYMOUS NOW IN CONTROL OF DAILY STORMER.” However, the Anonymous twitter account claims it has no involvement with the hack, and that it is likely just a publicity stunt.